The Chief Medical Officer for England, Dame Sally Davies, is to receive an honorary degree from Nottingham Trent University tomorrow. The Chief Medical Officer for England, Dame Sally Davies, is to receive an honorary degree from Nottingham Trent University tomorrow. Dame Sally – also the Chief Scientific Advisor in the Department of Health – will receive the award during a university degree ceremony. The honorary degree, a Doctor of Science, is being given in recognition of Dame Sally's outstanding contribution to the development of the health research strategy and leadership in the health professions. Dame Sally was appointed interim Chief Medical Officer in 2010, taking on the role permanently the following year. She is the first woman to hold the post. As part of her role she is in the front line of the country's effort to stem the Ebola crisis and is leading advocate of urgent action to tackle the problem of resistance to antibiotics. Dame Sally qualified as a medical doctor in 1972, was consultant haematologist at the Central Middlesex Hospital from 1985-2011 and Professor of haemoglobinopathies at Imperial College London from 1997-2011. 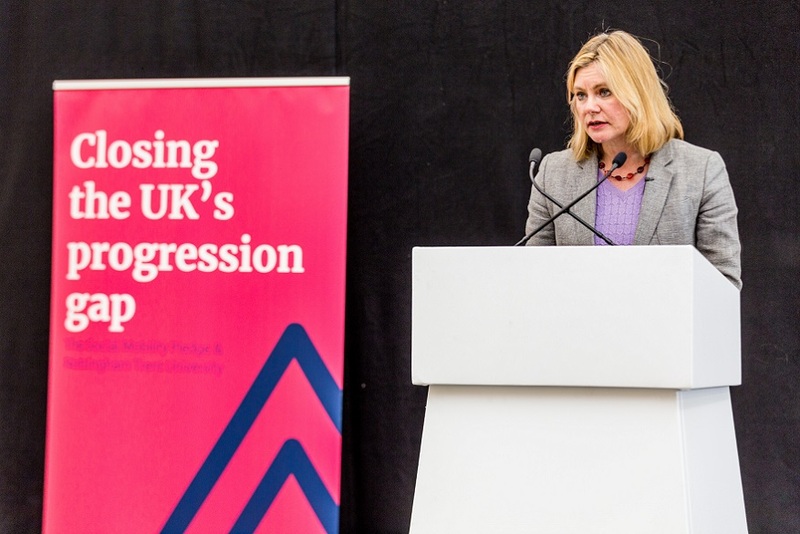 As leader for Research at the Department of Health, Dame Sally – whose own research focus was the blood disorder sickle cell disease – established the National Institute for Health Research in 2006. She was awarded her DBE (Dame Commander of the British Empire) in the 2009 New Year Honours for services to medicine and was elected a fellow of the Royal Society earlier this year. She Chairs the UK Clinical Research Collaboration, is a member of the World Health Organisation (WHO) Executive Board, and from 2000-2012 served on the WHO Global Advisory Committee on Health Research. 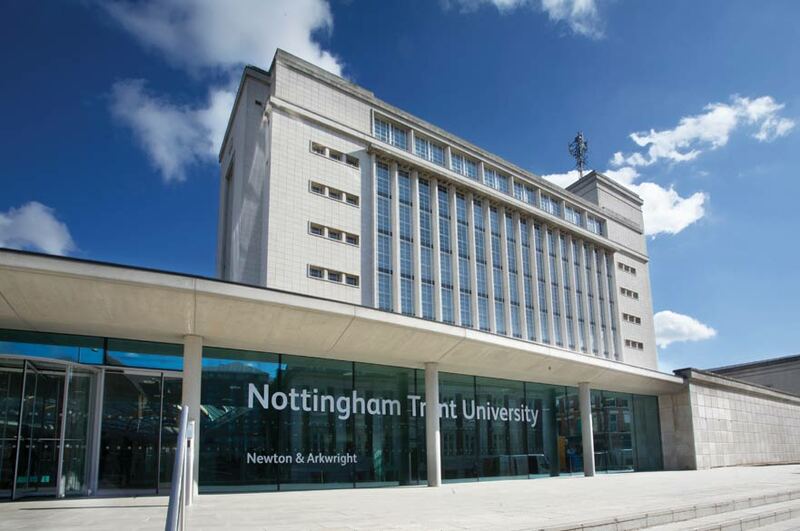 Also receiving an award will be solicitor Amerdeep Somal, who has been named as Nottingham Trent University's Alumna of the Year. The award is being given in recognition of her dedication to helping vulnerable people. 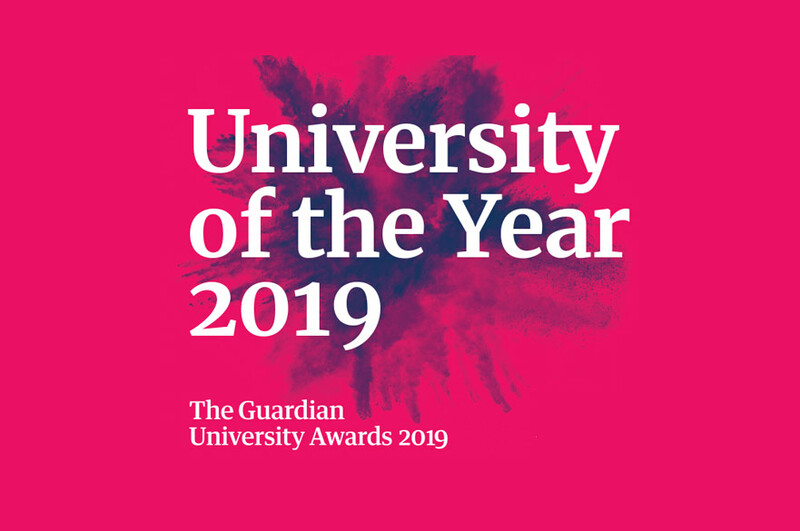 The Alumna of the Year award recognises the vital role former students play in raising the University's profile through their distinctive attainments, professional success and contributions to society.